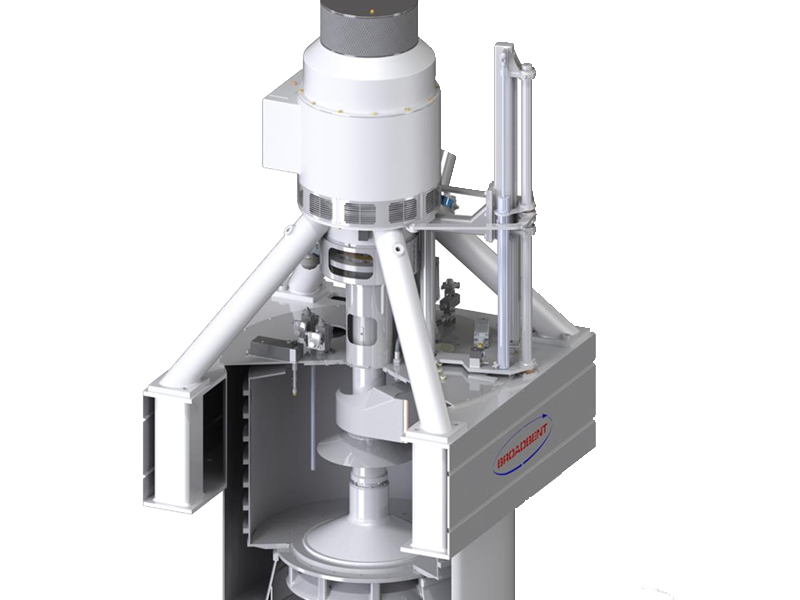 Our Sugar & Sweeteners Division brings together many years’ experience of centrifuges and associated equipment in the sugar industry. 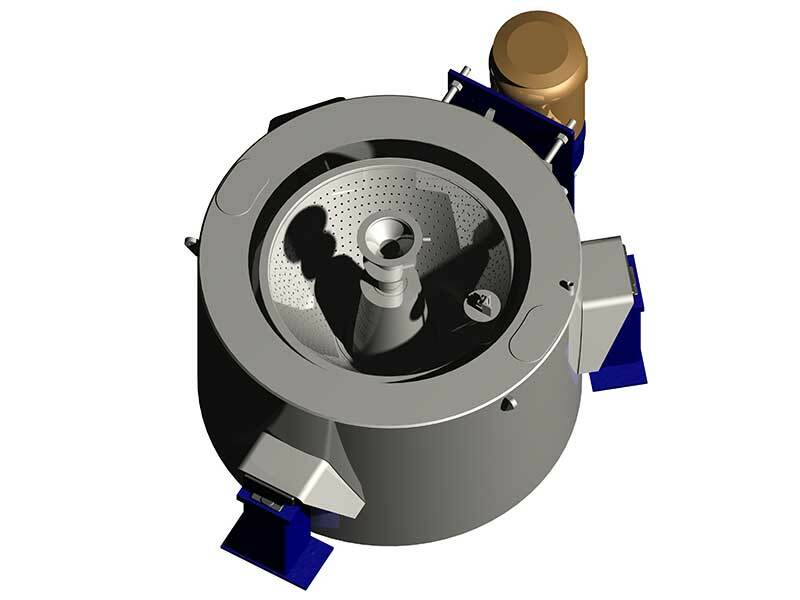 There’s very little in our sector that we don’t know or can’t quickly check out, so if you have a sugar centrifuge-related problem, you can turn to Broadbent with absolute confidence! We’re committed to maintaining close and supportive relationships between ourselves and our clients. Broadbent sales managers regularly travel the world following up on our projects, delivering personal after-sales service and keeping the sugar industry updated on how our products can resolve your challenges. As well as our service across the UK, our extensive network of representatives provide local support across the world. Backed by the UK teams, our regional centres in the US, Thailand and China give you tailored service and support at regional prices. In addition, our engineering teams can handle large-scale projects associated with the installation of complete batteries of centrifuges and specification and supply of ancillary equipment such as substructures, feed tanks, conveyors and pumps, etc.